Over the years funeral and burial options have changed. What matters most is that you acknowledge the passing of a loved one in a way that is most meaningful and helpful in your healing. The difference is in the details. Celebrate a lifetime of memories and let us take care of the details. At Oakwood Wesleyan Church we believe that funeral services should reflect the lives of those being honored, and we strive to create meaningful tributes to those who have meant so much to family and friends. Of all life’s experiences, the death of a loved one is often the most painful and challenging that anyone can go through. Oakwood Wesleyan Church understands the pain endured by our families. 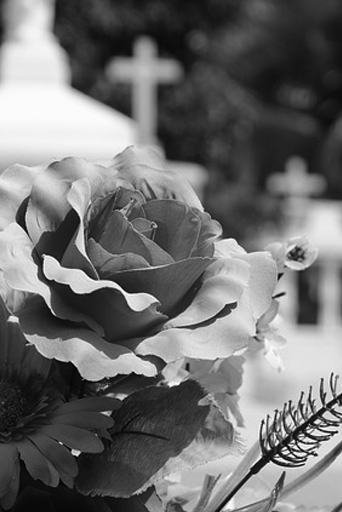 Pastoral care staff will assist you in planning the funeral service of your loved one. We will provide comfort, direction and support from the initial death notification through the funeral service and after care if needed. As soon as possible after a death, one of the ministers will meet with you to begin planning for an appropriate service. A funeral is a service with the casket containing the person’s body present; a memorial service is a service without the body present. The timing of a service is generally determined in conversation between family members (or ‘next of kin’), the minister and the funeral director. The minister will want to meet with members of the family or close friends to plan the service and gain details about the person’s life. This meeting may take place at the church, in a family member’s home or on occasion, at the funeral home that is handling arrangements. Please feel free to contact us to learn more about our funeral services.